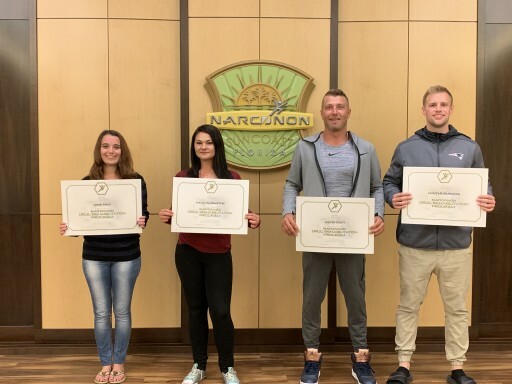 The most recent weekly graduation at Narconon Suncoast showcased five graduates who had escaped the grips of addiction and started the road toward their own drug-free lives. 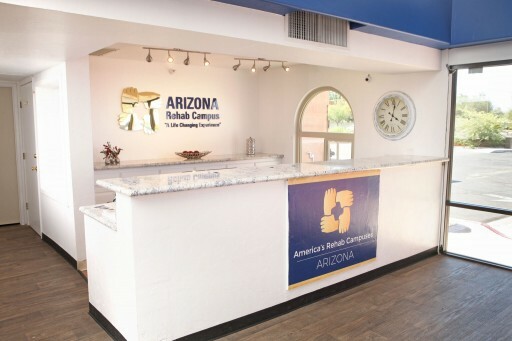 This was the largest-ever graduation held at the center. 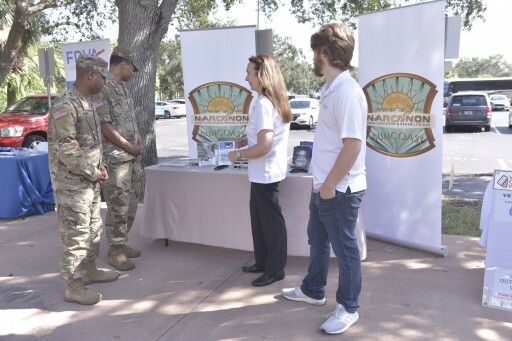 Narconon Suncoast participated in USF's Veteran's Expo in St. Petersburg last Friday. 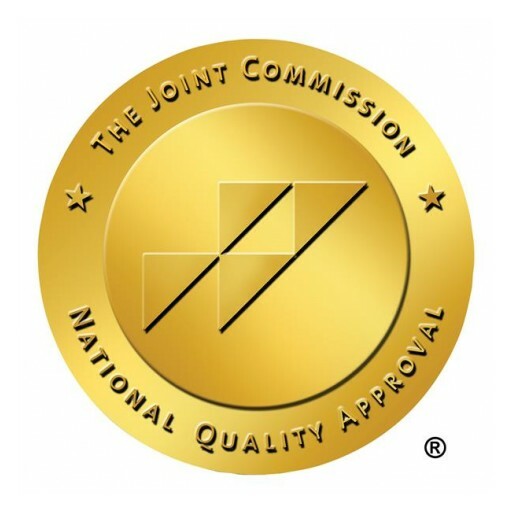 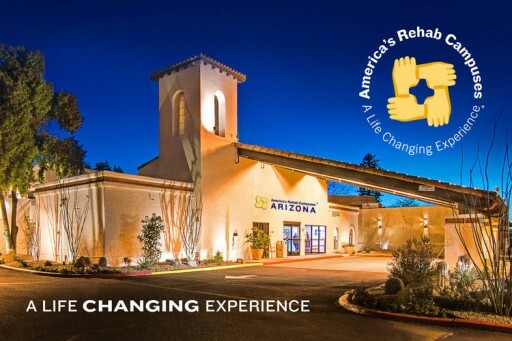 The rehab program rolled out it's new Healthy Veterans program to make drug rehabilitation and education resources available to combat vets struggling with substance abuse issues. 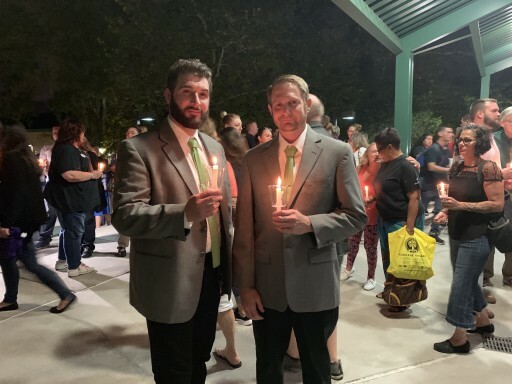 Narconon Suncoast gave support to the National Overdose Prevention and Education task force's candlelight vigil at Pasco Hernando State College. 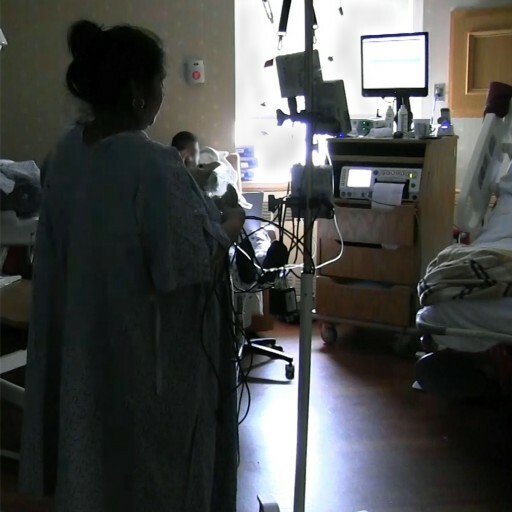 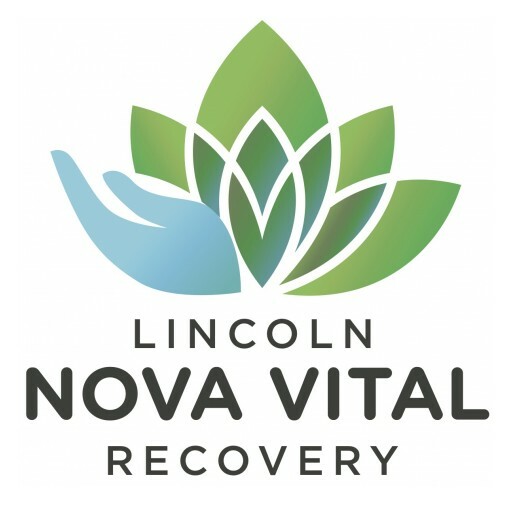 As the community came together to remember the lives lost to drug addiction, the opportunity was taken to discuss the drug crisis, while sharing stories of hope and recovery. 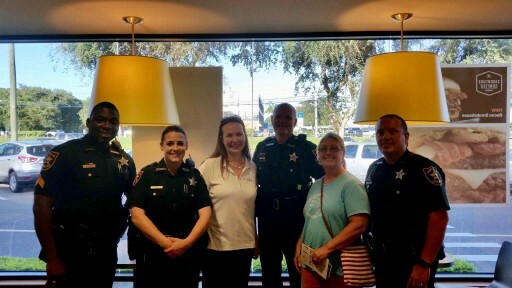 Narconon Suncoast drug education and rehabilitation center participated in the National Coffee With a Cop Day in Safety Harbor, Florida. 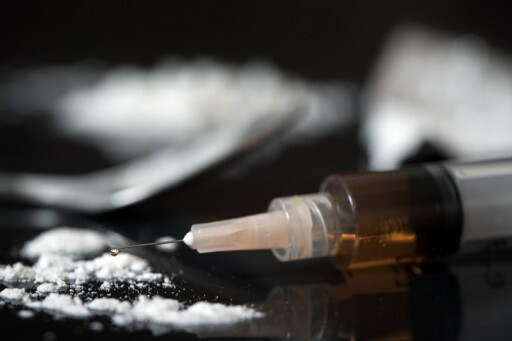 Yvonne Rodgers, Director of Community Affairs, met with local police and residents to discuss the importance of education and prevention as a means of slowing down the drug crisis. 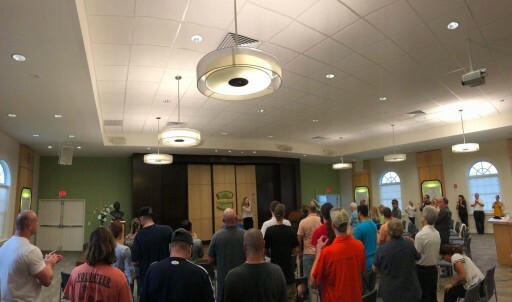 Narconon Suncoast kicked off Recovery Month with a community event at their facility in Clearwater, Florida. 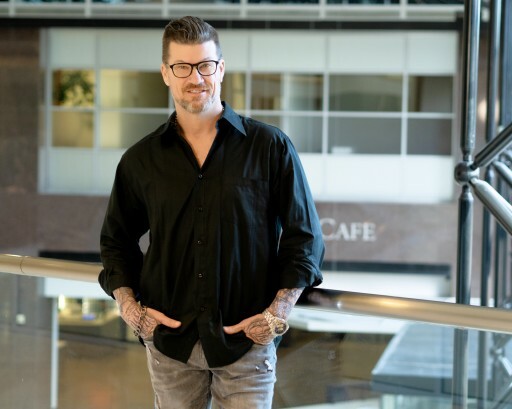 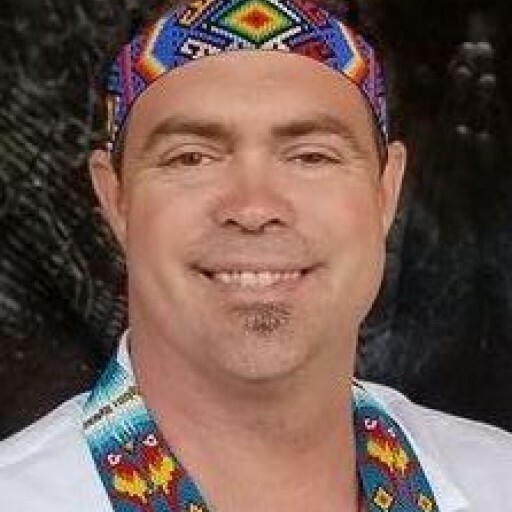 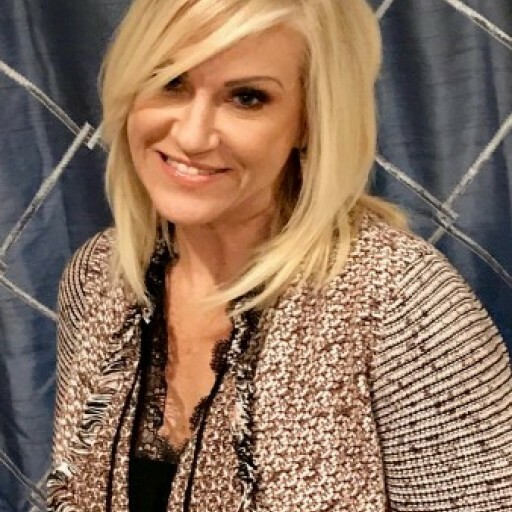 The event celebrated a recent graduate's rise from a broken and addicted biker to a responsible, upstanding member of society who found success in Narconon's holistic rehabilitation approach. 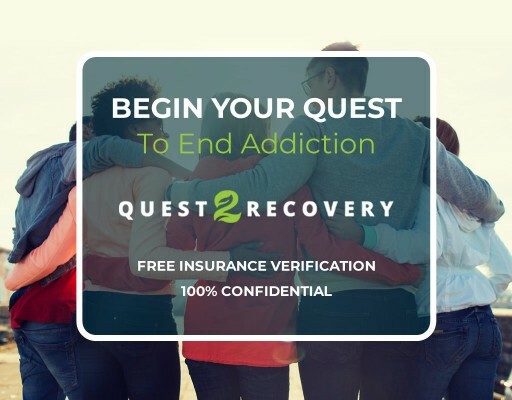 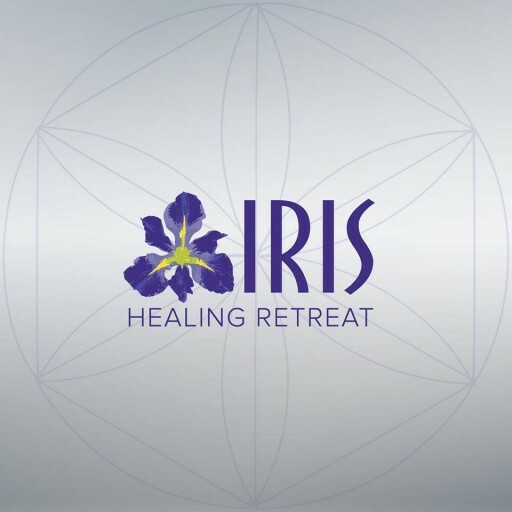 Dedicated to helping clients overcome their struggles with addiction and co-occurring mood disorders. 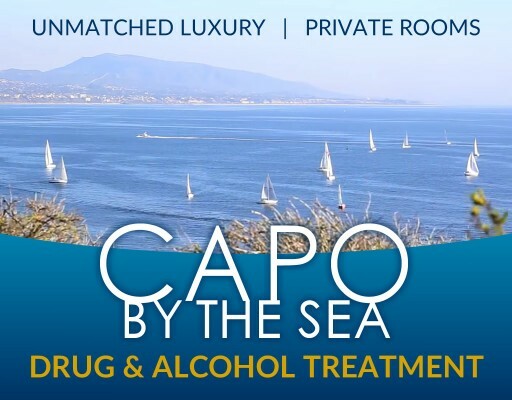 ​​Capo By the Sea has launched a unique couples rehab option for couples struggling with drug or alcohol addiction.